I hate to admit it, but I got caught sleeping on Christian Haller. Sure, I knew that he was an incredibly talented rider, but it took me a quite a while to realize that he’s also one of the most talented film producers of our time. In hindsight, there were a lot of good clues. Clues that actually dated back more than five years. First, there was the short, artsy pipe edit, MEMOIRS MEMOIRS. For me, that was notable because Christian prioritized style over tech at a time when tech was king. In the lead up to the 2014 Olympics, most of the top riders were loading their runs with as many double corks as possible. The result was dizzying, and in my opinion, a bit boring. It didn’t feel like snowboarding. It felt like watching a gymnast on a trampoline. That’s why it was great to see Christian introducing a surfy vibe in his new edit. But the main thing that caught my eye was the editing from Kris Lüdi from Hillton. Man, that guy sure had come a long way from his “Toyboys” days. Still… there was a part of me that really just wanted to see Hitsch put out a heavy full part in an international production. The last time we’d seen something like that was when he was still a grom filming for MMP, and I was sure that he could put out something amazing, if he decided to go for it. But I was thinking too small, and Christian’s next effort in the adventures of self produced cinema was certainly not the full part that I was looking for. MIYAGO was another a short edit, but this time it was from a trip to Japan. Again, it was notable for it’s unconventional editing style. And now we saw the introduction of the tight follow cam footage that has since become a signature of Christian and Kris’ style. Looking back, I probably should’ve been more excited about this edit, but for some reason I was still hung up on the idea of a traditional full part. Then he dropped GLUE and I was seriously blown away. This timeless edit contains some of the most beautiful moments of pure snowboarding ever captured. Kris was at his best with the editing and the follow-cam shots were on a new level. So many edits become dated with time, but in my opinion, this one will still be relevant in twenty years. GLUE moved away from the short, safe, viral 3 to 5 minute format into the much more challenging full movie genre. It successfully combined a strong concept with smart sound design, creating an immersive experience. 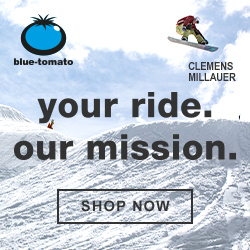 And it resonated, not only within the snowboard community, including a Riders Poll nomination from Transworld, but well beyond, with a “Staff Pick” selection from Vimeo. It wasn’t the “full part” that I thought I’d been waiting for. 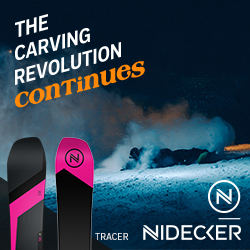 It was a different sort of animal, and it was exactly what snowboarding needed more of. After all, aren’t there enough full parts going around each year? Part of the reason why GLUE caught me off guard was that I’d hardly seen any photos from the sessions leading up to it. In particular, I recall a submission from their trip to Canada where both Christian and DBK were wearing black in the trees… not an easy combo for snowboard photography. But when the video came out, I understood those images completely differently. This wasn’t about tricks, it’s about how snowboarding feels. For a full interview and lots of photos, be sure to check out the rest of this story in Whiteout 45. 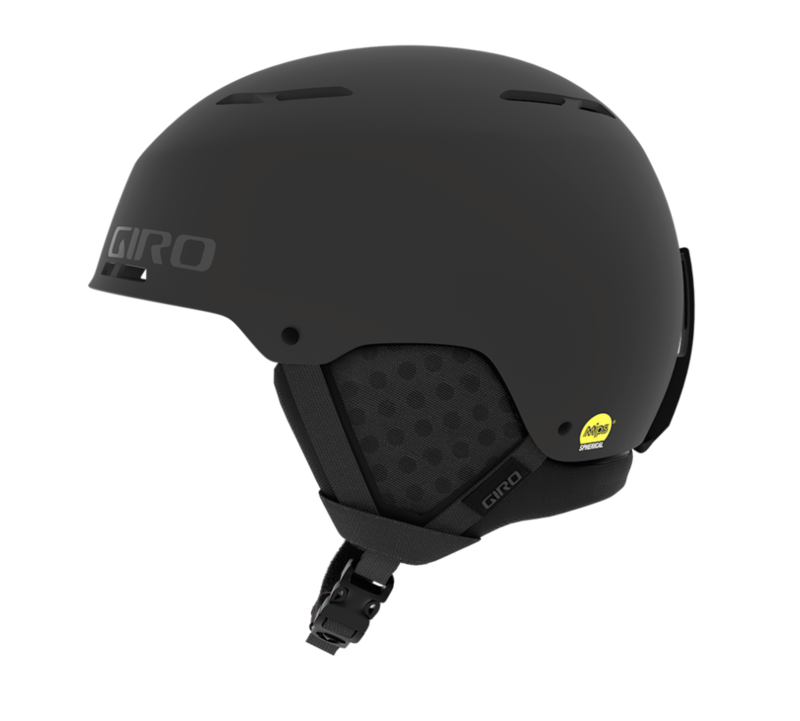 To celebrate the release of soft, our friends at Giro are giving away Christian’s favorite helmet. To win, just send us an email at win@whiteout.ch, describing some of the benefits of Giro’s MIPS spherical technology, and the helmet could be yours. No sure? 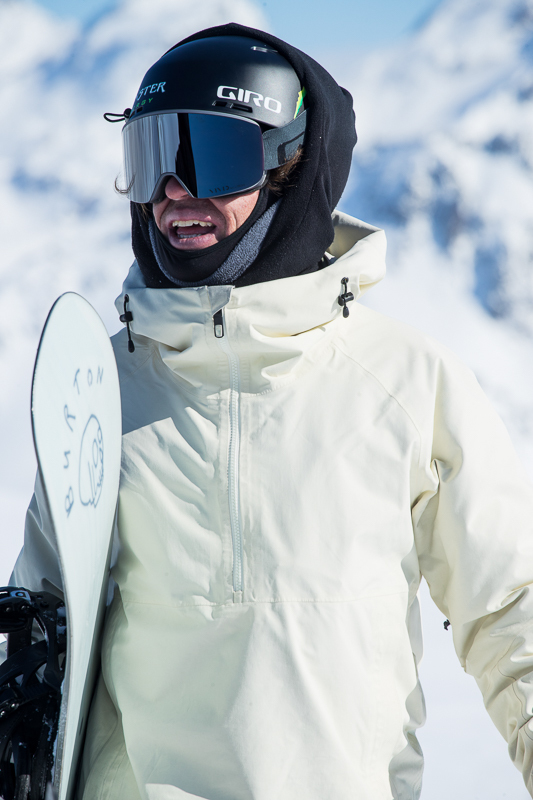 Find out more about protecting your head in style on GiroSnow.ch.